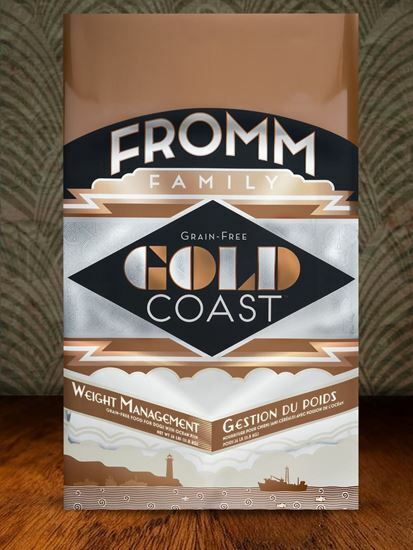 Fromm Family Gold Coast® Weight Management Food for Dogs a grain-free ocean fish recipe for weight reduction or weight maintenance. 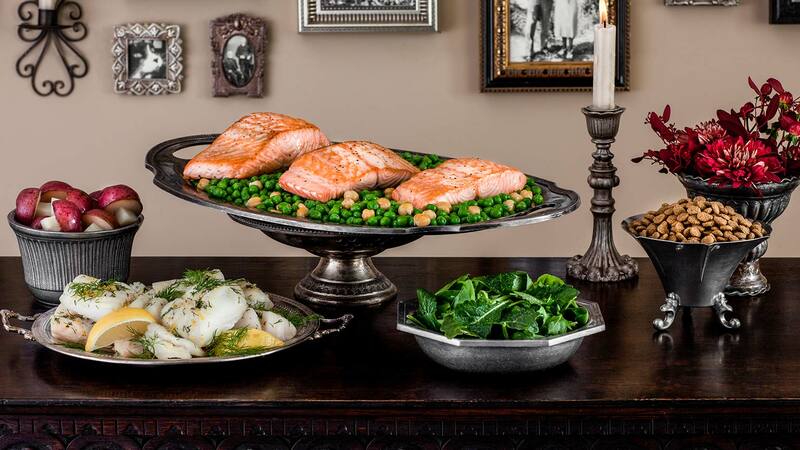 A special blend of wild caught whitefish and salmon. This food helps control calorie intake without sacrificing other valuable nutrients. For assistance in weight management, it has been supplemented with L-carnitine. 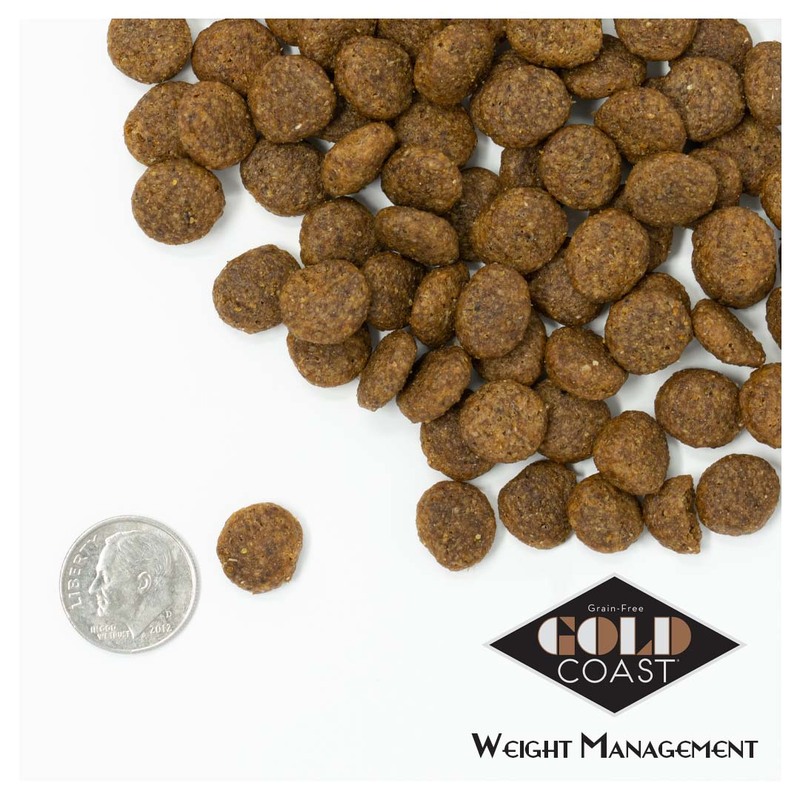 Fromm Family Gold Coast Weight Management Food for Dogs is formulated to meet the nutritional levels established by the AAFCO Dog Food Nutrient Profiles for maintenance.